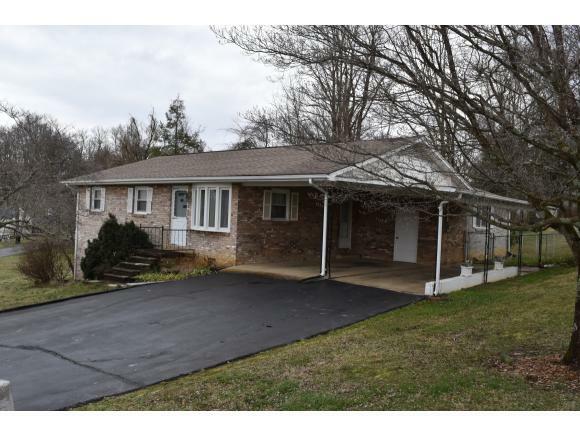 105 Terrace Street, Elizabethton, TN 37643 (MLS #417305) :: Highlands Realty, Inc. 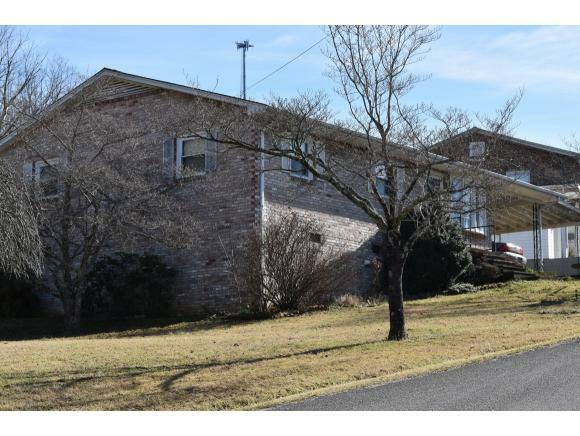 This property is located in the East TN Mountains on a large lot within a couple of minutes to Elizabethton city limits. 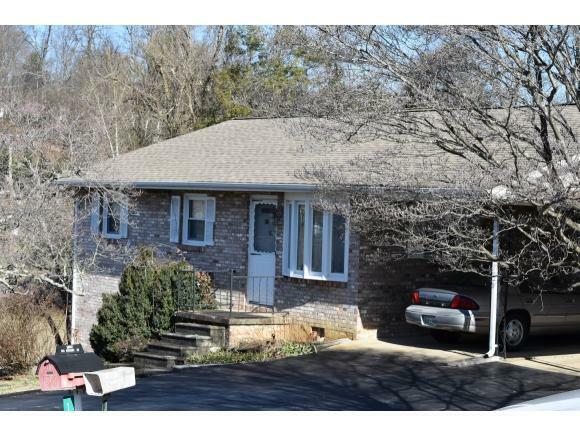 It features a split floor plan with three bedrooms, two baths and a den that could easily be used as a fourth bedroom. Off of the den is the second bath and a covered deck to relax on. The yard is perfect for pets. It is fenced and has an outbuilding for extra storage. There is also a double attached carport for your convenience. 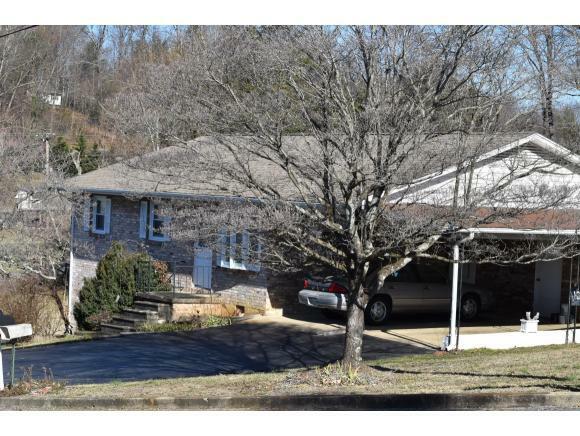 Listing provided courtesy of Tammie Mccain of Mountain Aire Realty, Llc.